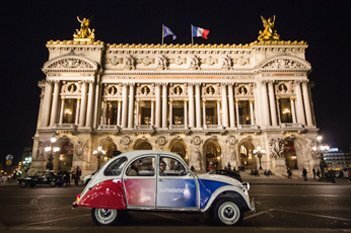 Combine a 2CV ride with a restaurant, river cruise or show ! 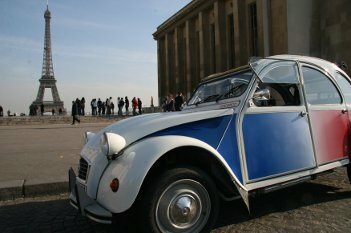 Make your Paris honeymoon or holiday in Paris extra-special with a Paris Authentic 2CV tour! 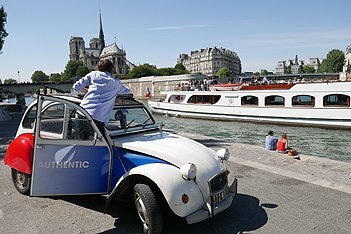 If you’re coming to Paris on honeymoon or taking aspecial holiday in Paris,why not make your Paris vacation even more exceptional by touring Parisin a 2CV? 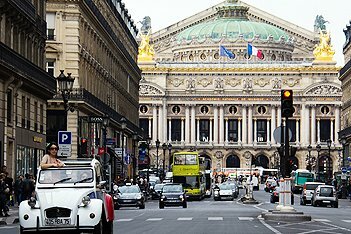 Paris Authentic offers a range of Paris tour packages for your Paris honeymoon or holiday in Paris: explore the inner workings of the Eiffel Tower, take a Versailles excursion, see the Moulin Rouge or Lido by night, or combine a Seine cruise, wine-tasting or Opera Garnier visit with a city tour, for a holiday in Paris that’s quite extraordinary! 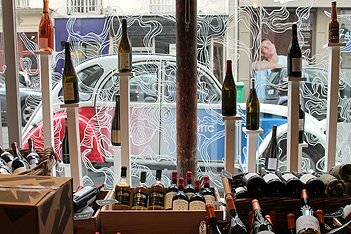 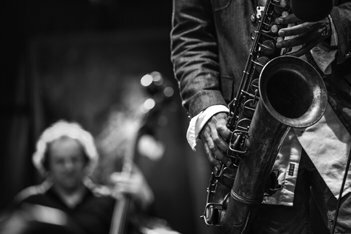 Or make your Paris honeymoon truly unforgettable witha “Private Paris Romance” tour, and discover just why the City of Lovers is so aptly named. 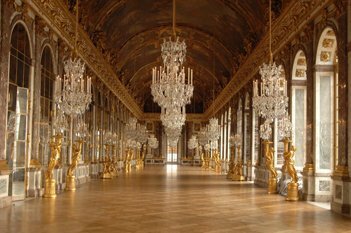 The durations of our Parisian packages vary from 1 to 4 hours, so even if your holiday in Paris or honeymoon is only short, Paris Authentic can offer you an itinerary to fit your Paris vacation schedule. 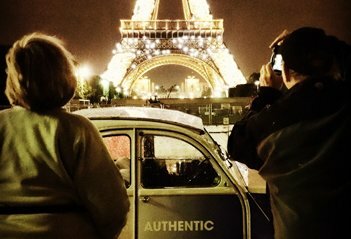 We look forward to helping you make your Paris vacation dreams come true!